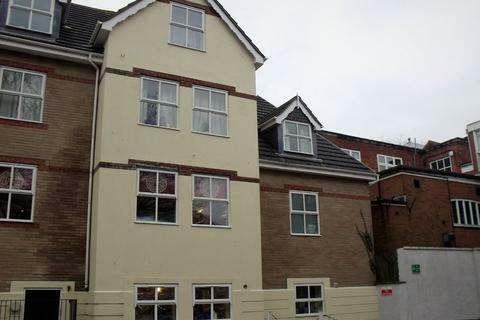 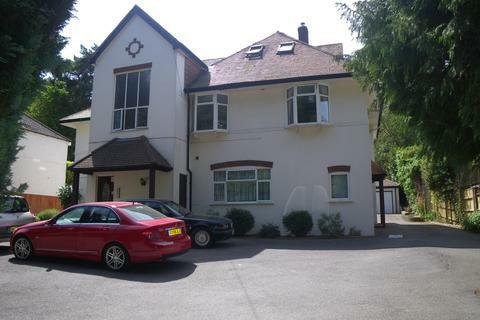 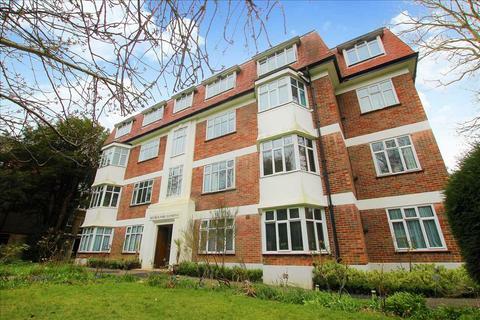 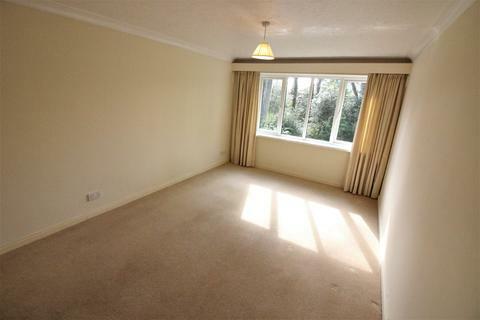 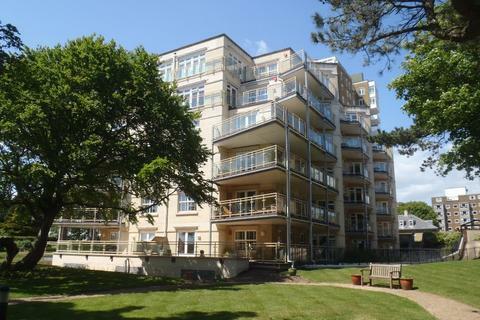 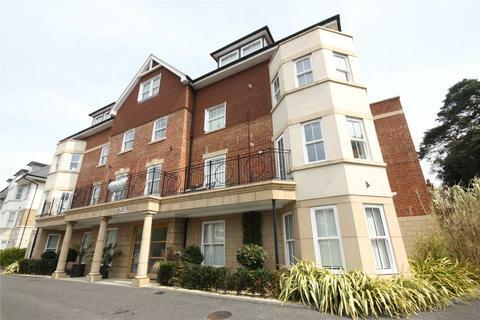 Fantastic TWO DOUBLE BEDROOM APARTMENT in heart of Moordown. 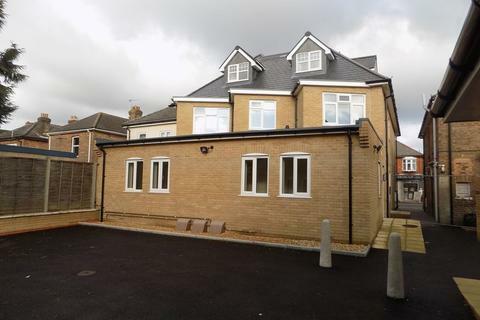 This Fantastic Property features Spacious Kitchen & Living Room, Bathroom and it's own Private Entrance. 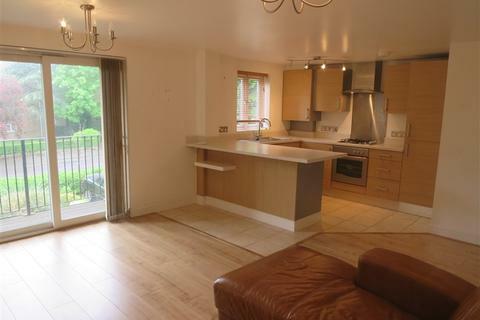 Modern Throughout. 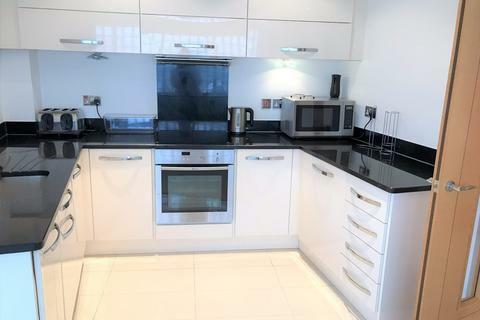 Call Clarkes Now To View. 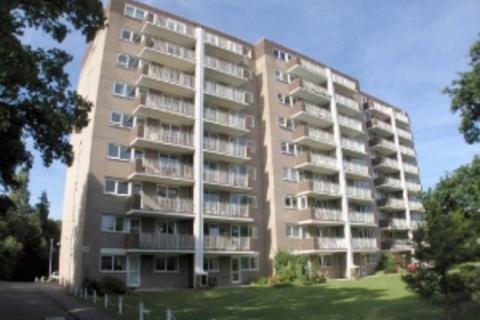 Marketed by Panorama Property Management - Winton. 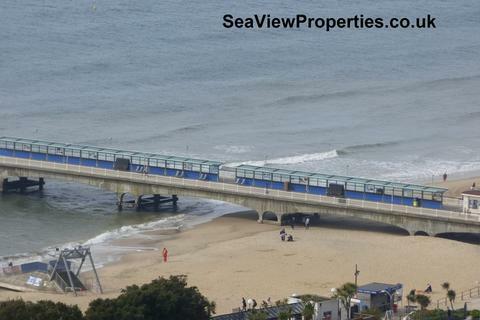 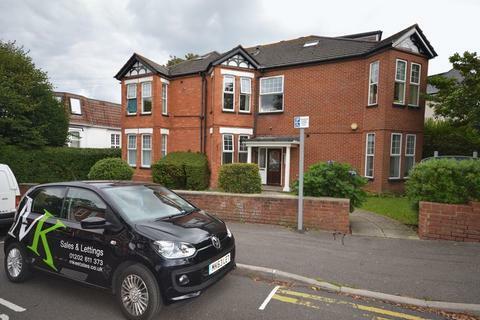 Marketed by Slades Estate Agents - Southbourne Lettings. 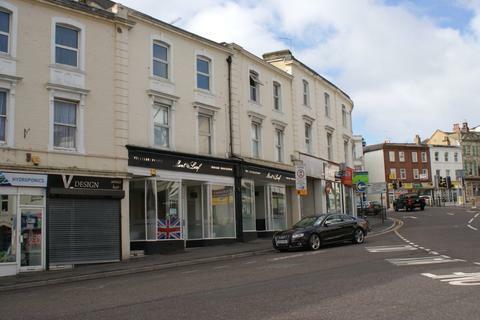 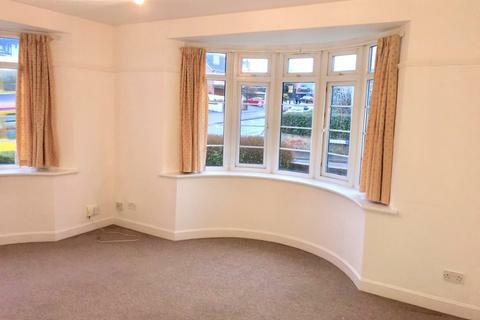 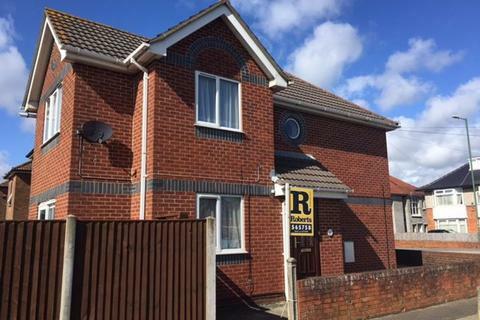 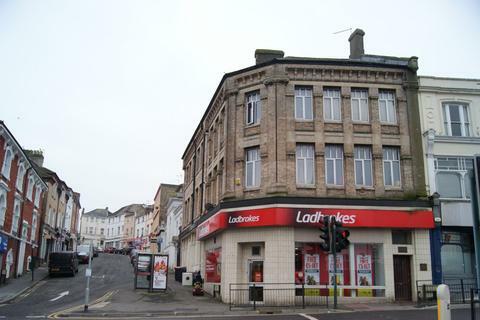 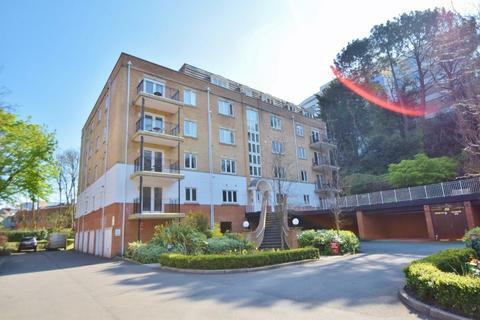 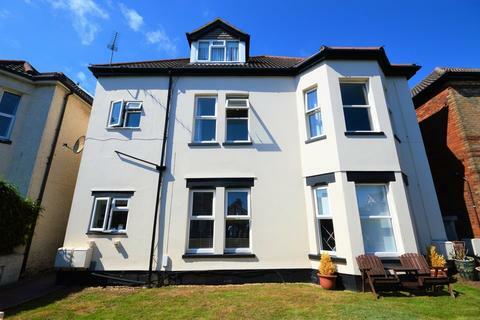 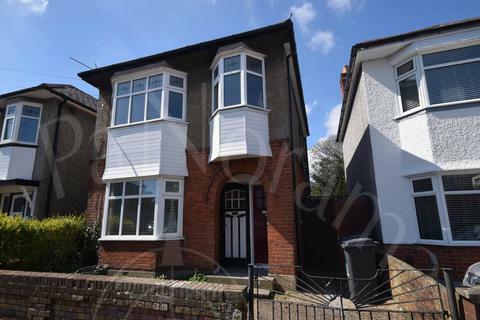 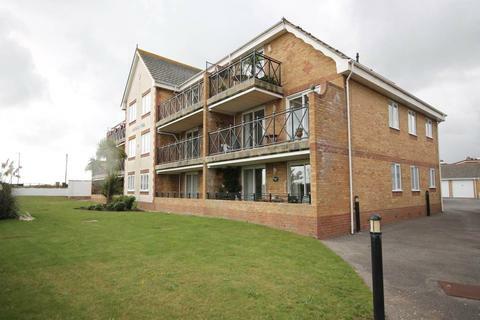 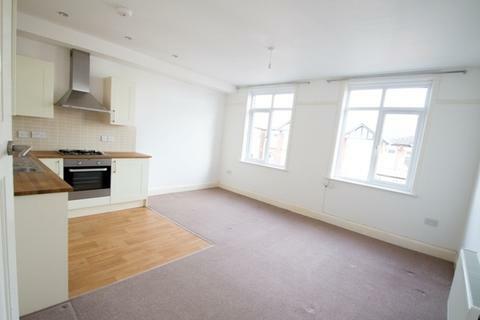 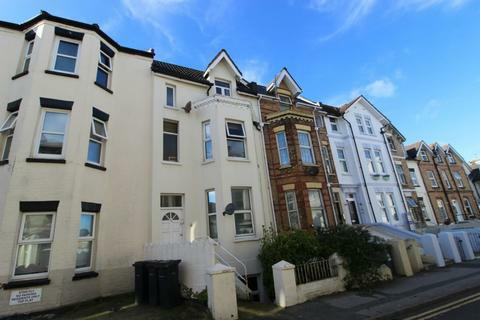 ~~No Admin Fees and No Deposit Option ~~ * Student Property September 2019 * Located in the Triangle a furnished two double bedroom flat with separate kitchen lounge and modern bathroom. 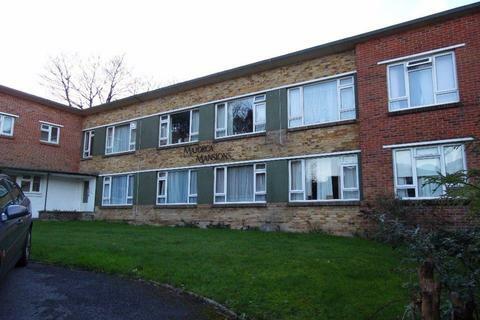 The property further benefits from GCH and Double Glazing.